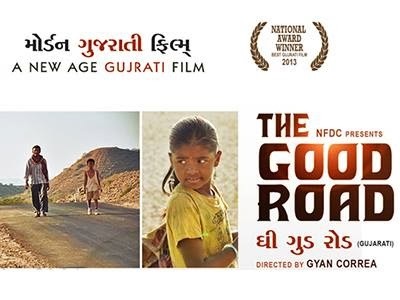 Debut feature filmmaker Gyan Correa's 'The Good Road' will represent India at the Oscars this year. The film was picked by a committee appointed by the Film Federation of India (FFI), which was led by celebrated Bengali filmmaker Gautam Ghose. 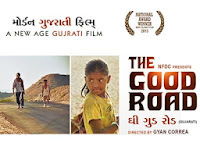 The story of three individuals on a highway, "The Good Road", widely shot in Kutch district in Gujarat, had clinched the National Award for Best Feature Film (Gujarati) earlier this year. 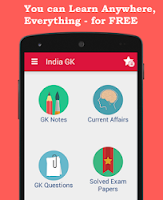 It features actors like Sonali Kulkarni and Ajay Gehi. The movie left behind 21 other contenders, including strong films like "The Lunchbox", "Bhaag Milkha Bhaag", "English Vinglish", "Vishwaroopam", Malayalam film "Celluloid" and Bengali film "Shabdo", he said. The Oscar ceremony will take place in March 2014.